If you're looking for the expected post addressing the current state of affairs, keep scrolling! Or click here. Or read through my blog tour post first. Whichever you prefer. 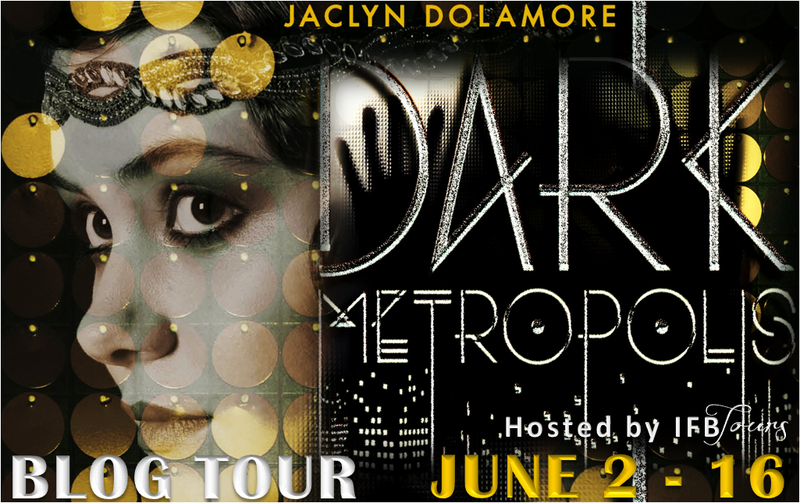 Welcome to the blog tour for Dark Metropolis by Jaclyn Dolamore! Excited about this new novel? I am too! Check out my review below, and enter to win a copy of this book! Quite an intriguing novel we have here. I was super thrilled to have the chance to read this book, because it's marketed as a historical fiction novel with a heavy dose of magic - what a cool combination! "Chilling thriller", I suppose, I'm not convinced on the thriller part, but I could see how the "chilling" part might be chilling. Unfortunately, I just read a book with aspects similar to those that are "chilling" in this book, but that's okay. Anyway. Thea's mother has been taken away from her, because her mother is going crazy, missing her husband (it's a little more complicated than that). Then Thea's friend Nan disappears, and Thea is alone. Around the same time, she meets Freddy, and Gerik. Unbeknownst to Thea, Freddy is basically a necromancer (although the word necromancer is never used) - a sorcerer? Freddy has been resurrecting dead people for quite some time now, for his uncle Gerik, but Freddy has no idea that Gerik has been taking these people to wipe their memories, and make them work in factories. What a mess! It took a bit for me to get into this book, but once it was going, I was interested in what was going on. Where were the people going? What was happening to Nan? What was that serum? I didn't know what was going on, and I wanted to know. Dolamore has an interesting writing style, and the structure of this book is different. I'm not sure how to describe it - it's all in the present, but not everything is revealed all at once. Mysteries are cool! This book is told from several points-of-view. We have Thea's, Freddy's, and Nan's. Each character is equally important, because each off them play a significant role in the plot of the story. Well, honestly, Thea is probably the "least" important of the three, though I like her the most. I couldn't quite figure out her role in this book, so maybe she has a bigger role in the series in general. The romance is very minimal in this book - I'm not sure if that's a Dolamore thing, or if that's something for this particular series. It *seems* like Freddy and Thea's relationship is really important and instant from the beginning, but as the book goes on, you see that things are developing between the two of them. I can't even say they're "in love" by the end of this book. I like where they are though. Progression is good. There is also another romance in this book, which was interesting. I'm a bit confused as to what happened to Sigi in the end of the book, but I think that's just a ME thing - I need to re-read that part. Overall, I liked this book! I didn't love it, but I definitely enjoyed it, and I'll be waiting for the sequel. 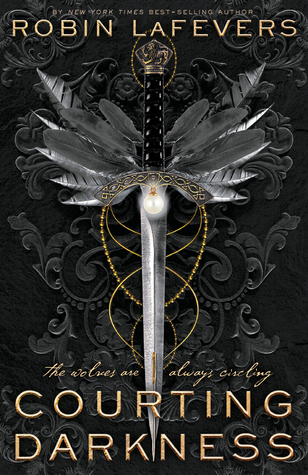 And it doesn't hurt that the cover of this book is gorgeous! I wanted more from the historical fiction aspect of this novel. 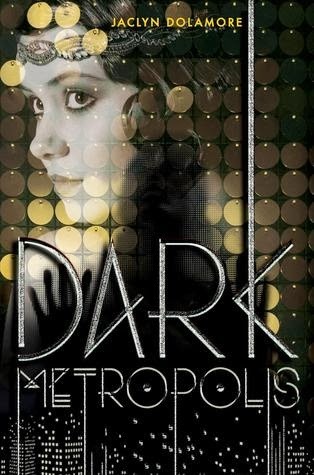 It is set in the 1930s - post-World-War-I era (except the physical setting of the novel isn't specified), during the Great Depression, and so on. However, the actual place isn't specified, or I didn't pick up on it. I think it might be in a country like the United States, during the 1930s? But I'm not sure. I guess that's another "negative" - I'm not sure of the place. Perhaps it's straight-up fantasy, with no relation to the "real world". I'm curious now. I'm still confused on the magic aspect, to be honest. I don't completely understand Nan's relation to magic, or how that works, or how Thea has magic. I'm not entirely sure what the extent of Freddy's powers is. Perhaps these things will be explained throughout the books in the series. I definitely think fans of magical-realism-type novels will enjoy this novel! There is a very cool paranormal aspect to this book, and the romance is pretty light. I wanted a little more from the historical side of things, but eh, the whole novel was pretty great. 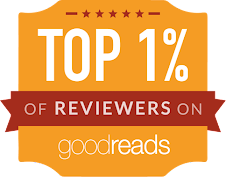 If you have his one for review, definitely give it a chance! 3.5 stars -> rounded up to 4 stars. An interesting start to a new series! I've never read anything by this author before this book, but I'm definitely intrigued by her work. I hope to catch the sequel next year! I am super excited for this. Thanks for the giveaway. This is going to be a good read. I also love the cover!! Thanks for the opportunity to win. Sounds really interesting and intriguing... I wasn't entirely sure about it, but after reading your review I'm quite much more interested in it! Thanks for the fantastic review, Alyssa! I cover-love this. It gives me such a big city feel. Sounds like a TBR for me. The cover is great. TFS. Man, that cover is awesome! And the book sounds really good. I shy away from historical fiction usually, but when it has elements of fantasy or mystery or anything similar, I tend to really enjoy the historical settings. So, this one definitely captures my attention. It sounds like it is a really good story. I know it may not be perfect, but I am definitely interested in reading it when I have the chance. Thanks for the review, and thanks for the giveaway! 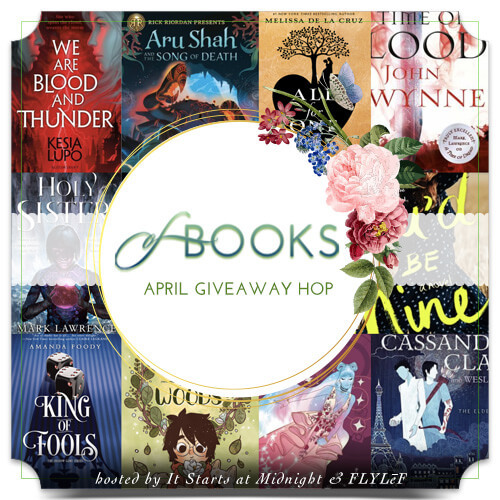 June 2014 New Release Giveaway!